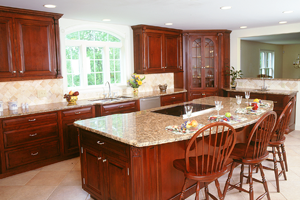 With over 50 years of experience in the industry, Stephen Mazza is the professional and reliable resource to consult with about kitchen remodeling or cabinet installation projects. Based in Utica, NY, Mazza travels throughout the area to consult on design and installations. 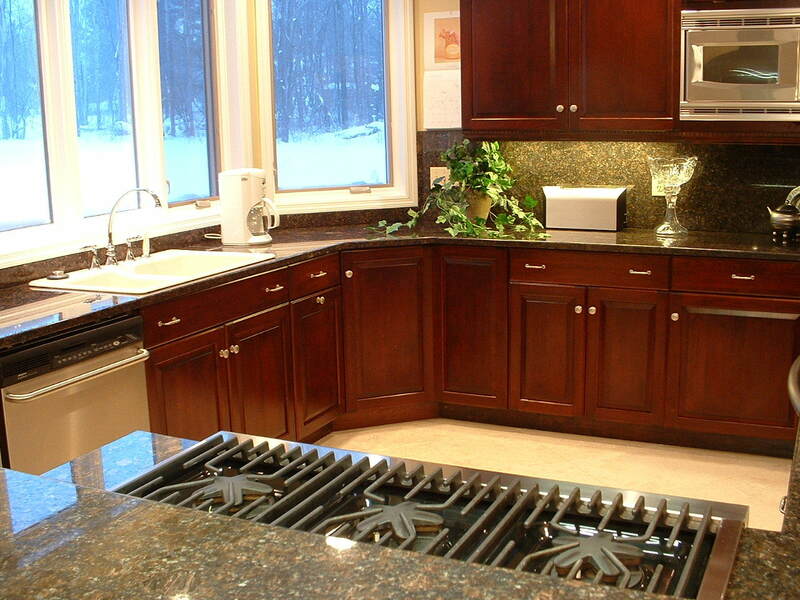 He helps any homeowner select the perfect cabinet solution for their kitchen space, style and lifestyle. 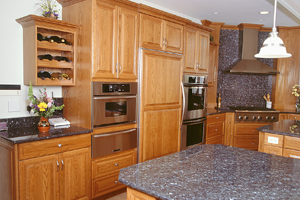 Then, he coordinates and arranges the installation of the finest custom cabinetry.